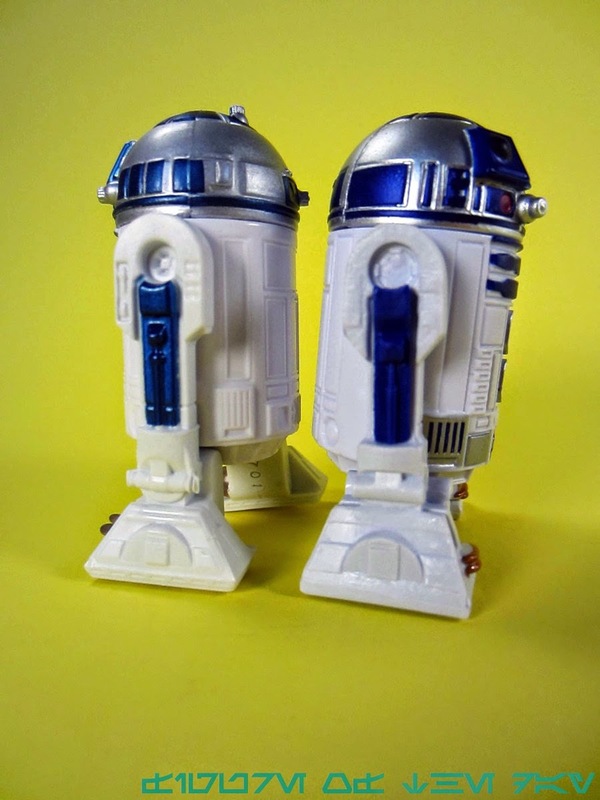 Commentary: This R2-D2 is kind of unnecessary - not only did we just get a movie one in a two-pack last year, but the Rebels design is incredibly close to the movie. 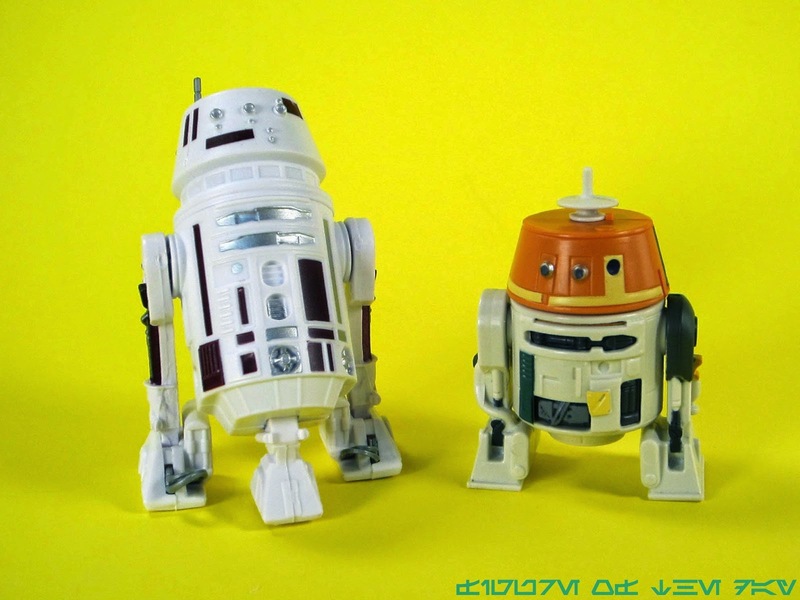 The Clone Wars' take on R2-D2 had some altered colors and rejiggered the shapes on his person, but if you put the Rebels R2-D2 next to the movie ones, the differences are minimal. For example, the eye bulges out a bit out of the blue square, the wheels on the feet are now a non-moving tread, and the shoulder detail is minimized - but other than that? It's pretty gosh darn close. 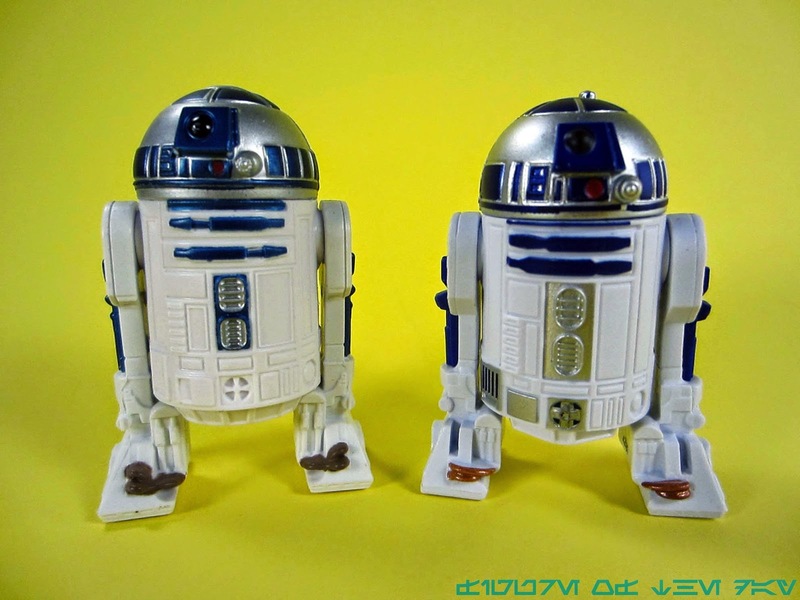 The differences are apparent and obvious when put side-by-side, but when I first saw the Rebels R2-D2 in a picture I didn't even realize it was a new mold at first glance. Overall, I like it more than the last movie two-pack R2-D2. The blue is richer, the silver looks better, and a few more areas on his body are painted this time around. 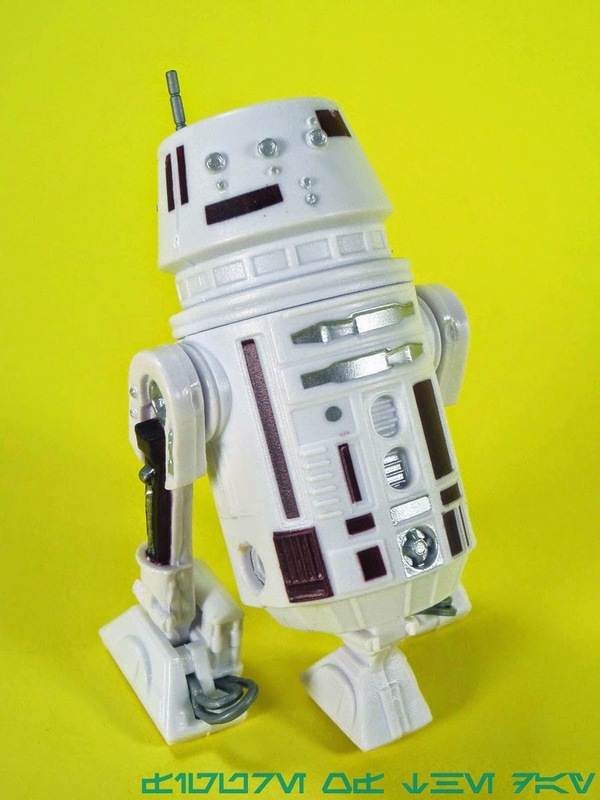 But it's still just a two-legged R2-D2 with no features, so fundamentally there's not a lot going on here. The top panel on the head is still silver and not blue like it probably should be, and the detail is a smidgen sharper overall. It's good, but you've got dozens of R2-D2s. I'm not a big fan of shortcuts, but in this case I think Hasbro could have just repackaged the last one and we'd be none the wiser. There's not a lot you can do to R2-D2 other than action features or some sort of dirt or deco change, so figures like this - while new - are sort of a painful reminder of how Hasbro uses its production slots to make all-new versions of figures with perfectly new, perfectly recent molds in circulation rather than cranking out something new. 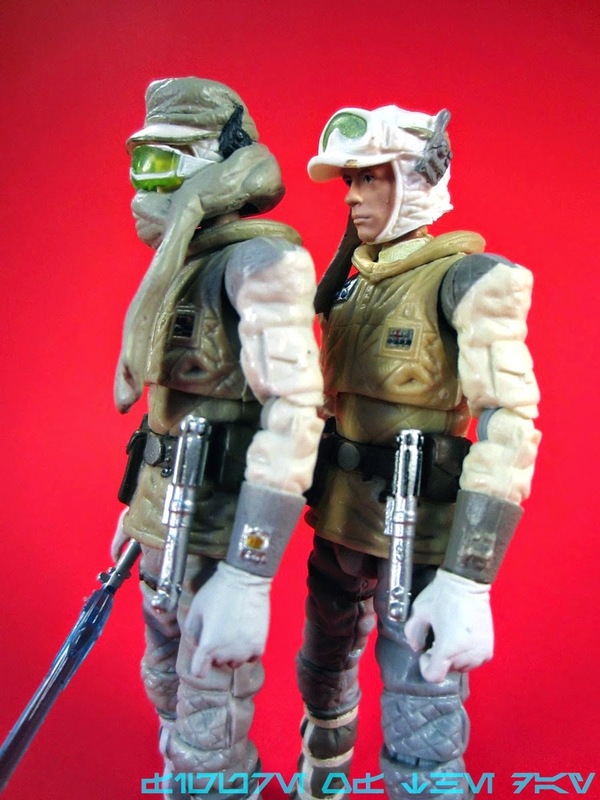 (For example, we could've had Sabine or Hera earlier.) It's not a bad figure... it just leaves you asking "why is this here? Do we need this now?" Of course, that's the bitter collector perspective. 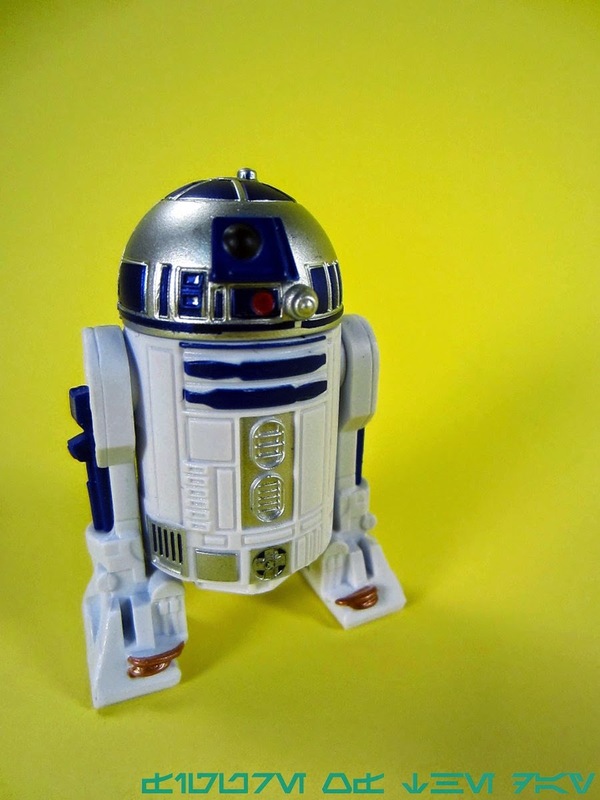 If you're buying this for a kid for a birthday or just want a cheap droid set for yourself, they're quite good, quite stable, and nicely designed. It's just not new. Collector's Notes: I got this from Entertainment Earth. I have not seen these figures show up in stores yet. 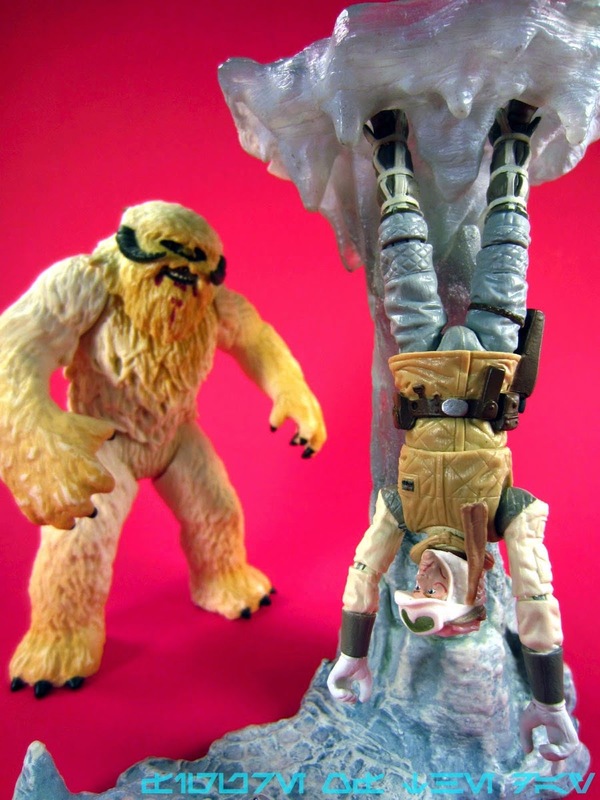 Commentary: Back in the early 1990s, my hope was that Star Wars would come back as action figure two-packs. 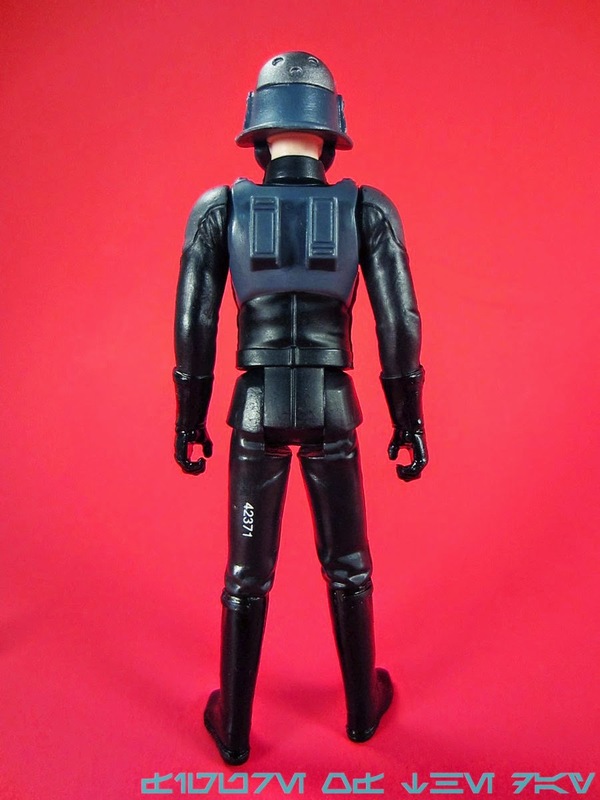 It just made sense - you could bundle a winner, say Darth Vader, with a harder-to-sell figure and presto - you've started a collection even if you didn't want to. And here we are! 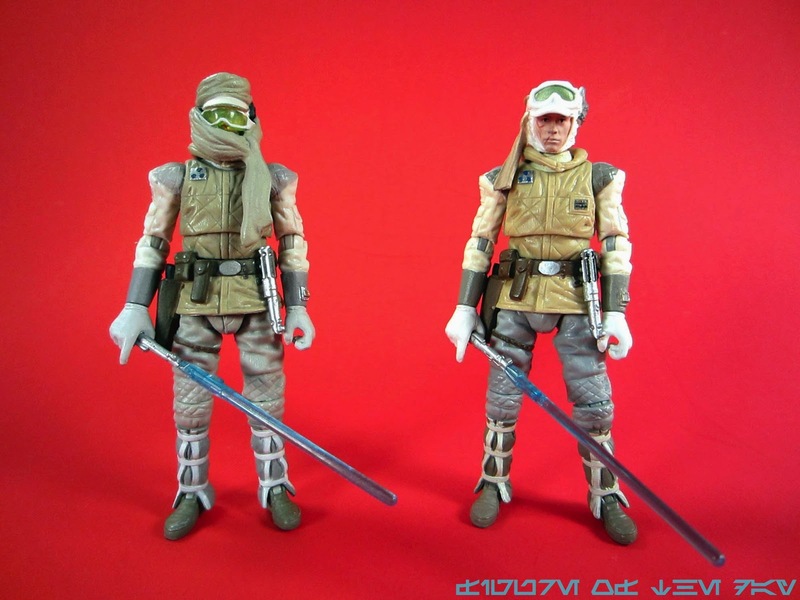 Hasbro is putting in Stormtrooper figures individually and with Zeb (like this sample) and Sabine Wren, and that's just good business. Well, it's pretty good business - history tells us Ahsoka and female Jedi tend to sell well when marketed to kids, and while I personally would be delighted to pay $10 for one if it meant getting more Stormtroopers I wonder how little girls and some little boys will react to compulsory troop building. It fits my needs, though, so I'm not going to complain. I've got Imperial Troop Transports to fill out! 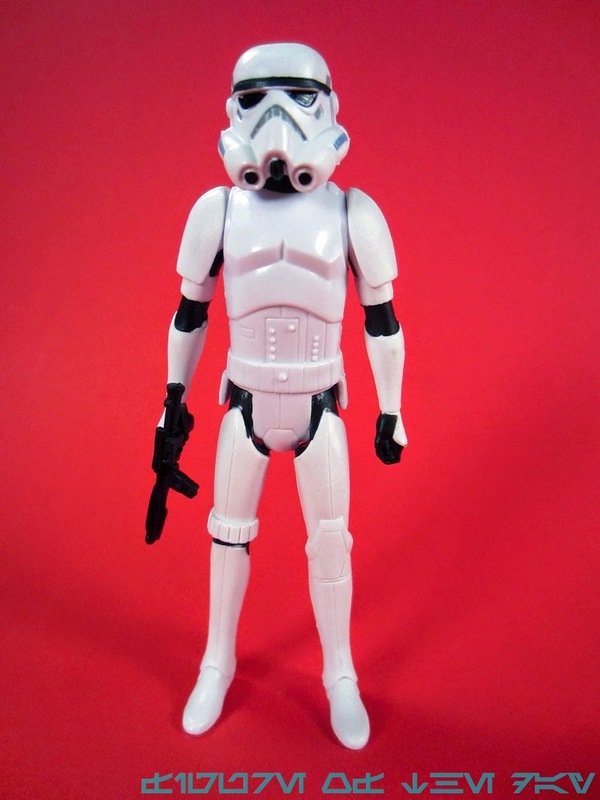 This Stormtrooper is fundamentally similar to the one from Saga Legends - 5 joints. 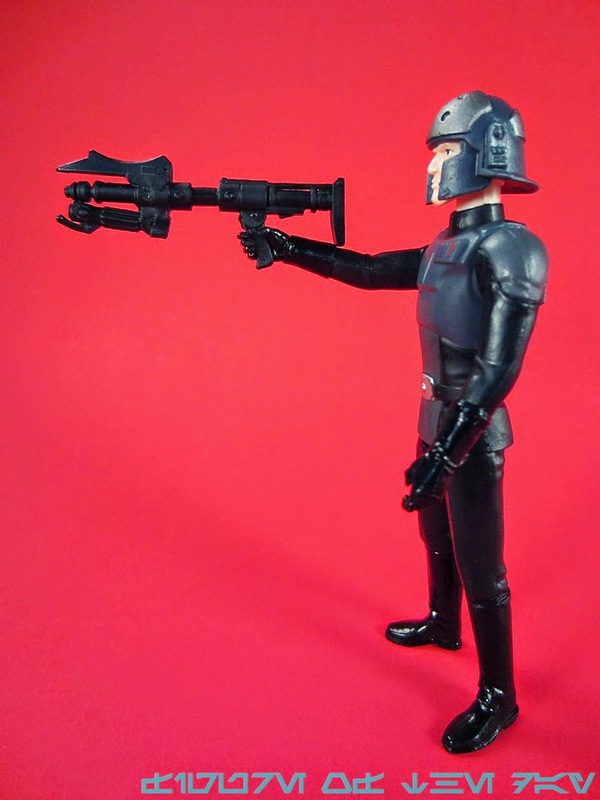 The neck, arms, and legs move and he's got a gun for his hand. He'll fit in your AT-DP and stand without much of a problem. His smile is stuck, he won't go back to your frownland. 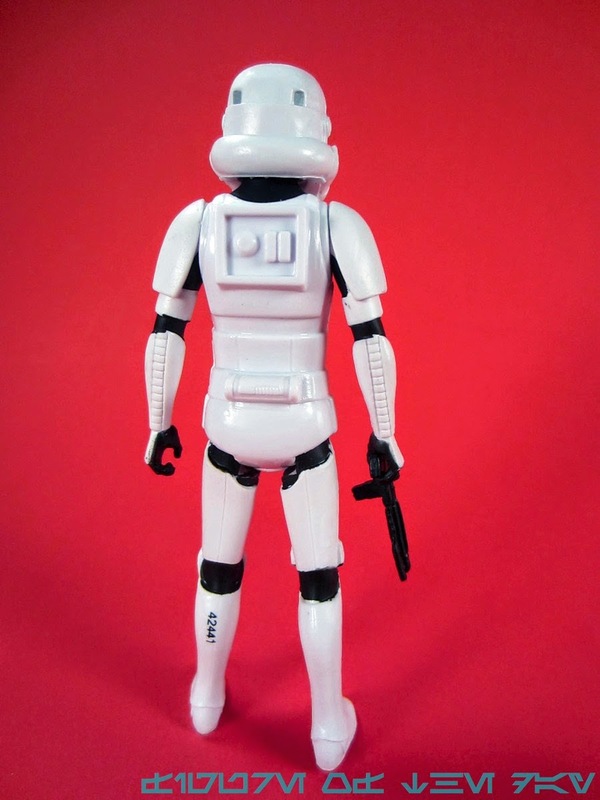 He's figure is made up of white plastic, and the arms which don't quite match, and all my eye can see is that it might not be a big issue. I suggest keeping him out of the sun and in a dark place, and depending on the lighting conditions you may not notice the problem as much. On the normal light in my home office, he seems just fine. Under the cruel lights of a photo studio, it's a little different. He has more deco than I would expect, with grey on his mouth and a whole bunch of black. He gets more paint than the Titan Series figure, but looks like he could be from the same digital sculpt, or at least comes very close. I like the look and I plan to buy more - my goal is at least 6, but we'll see how that works out. If they keep putting him in two-packs, I'm all set. 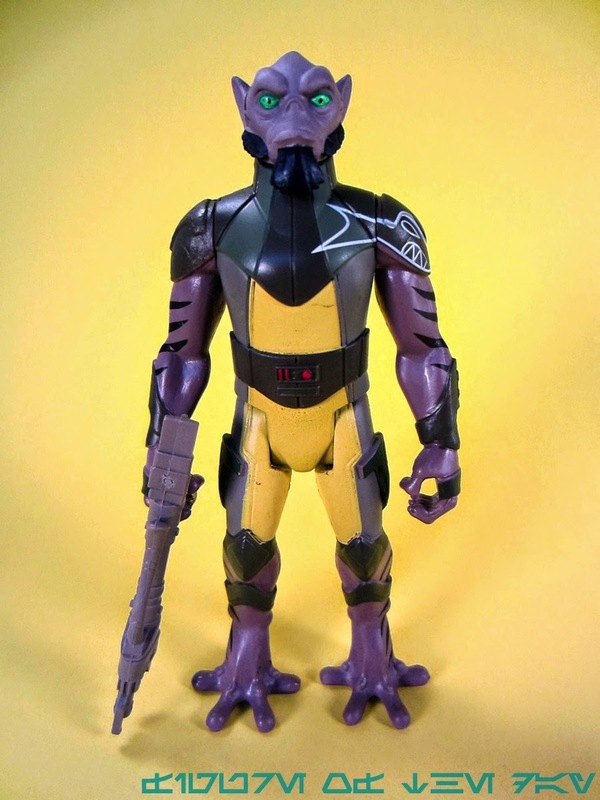 I like it, and much like Zeb it feels like a distant cousin of the Droids action figure line from the 1980s. Also like Droids, I assume most of you won't be interested in it until the figures start getting expensive, but of Zeb and the trooper, the trooper is the bigger winner right now. 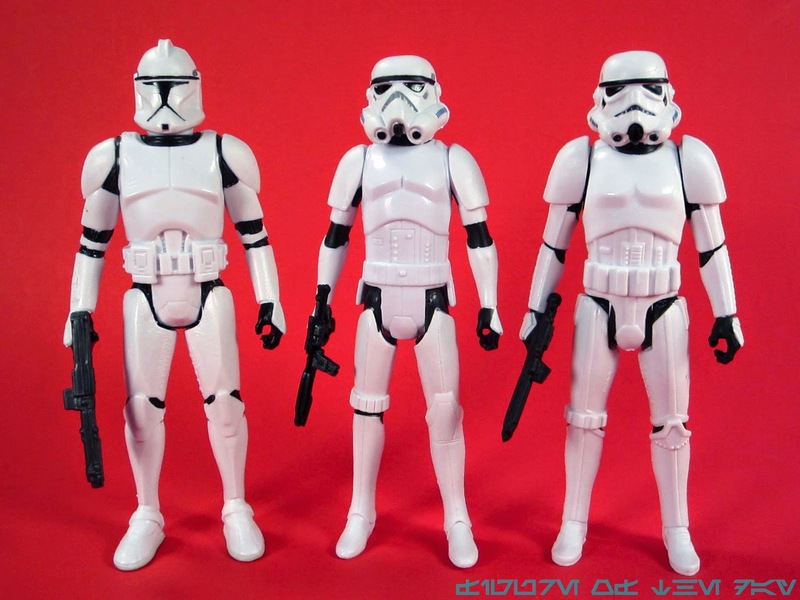 Which is good, because it seems for once Hasbro is interested in selling you a lot of Stormtroopers. 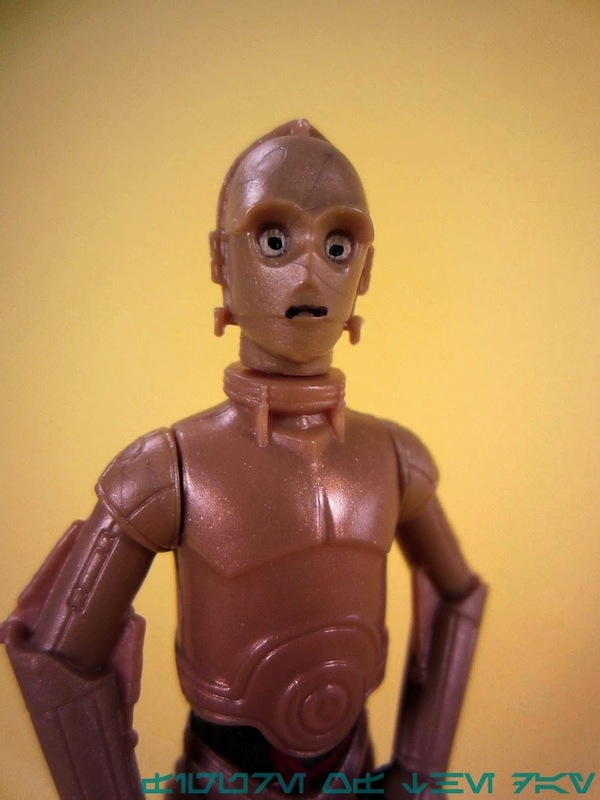 Commentary: I'm kind of surprised we got cartoon C-3PO and R2-D2 so soon - after all, not a year ago we got movie versions in this very assortment. 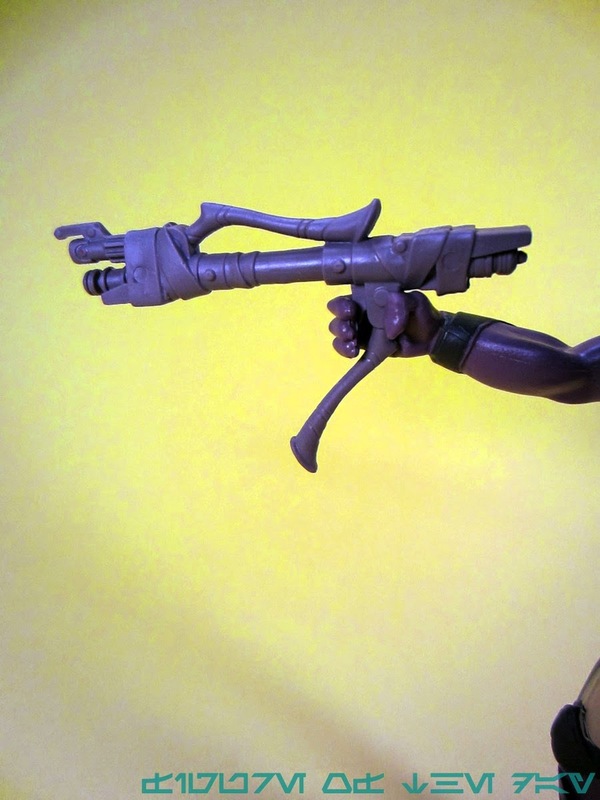 Articulation was similar, but in some respects this one is a tiny bit better. 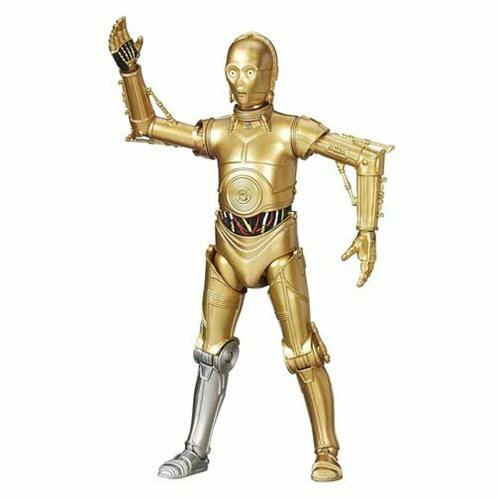 I like the animated look of the character on the show, which translates fairly well here as an unpainted, gold plastic protocol droid. 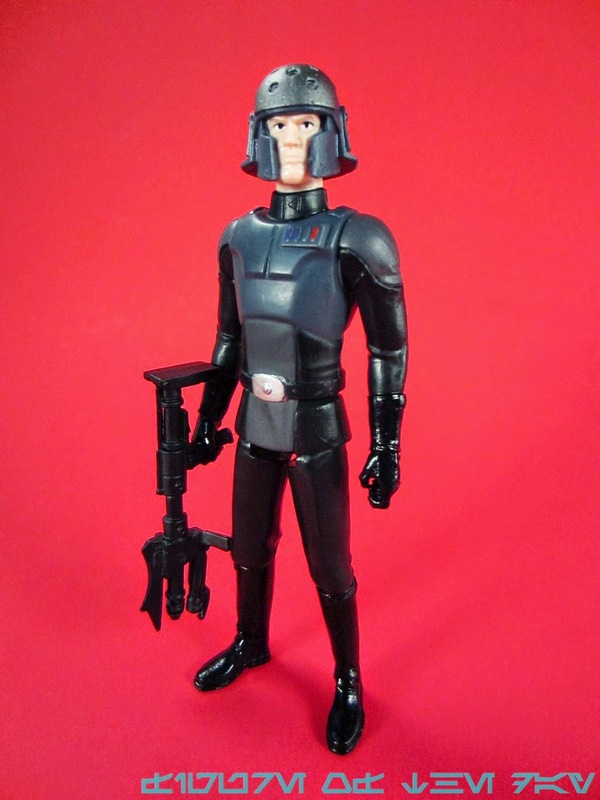 He has no problems standing or sitting - the hips aren't obstructed - and the hands are posed quite nicely. His palms are black, and there's a silver leg. There's even a hint of glitter in the plastic. Deco is simple, but even then there are things to watch for - a little black paint around the mouth sometimes has slop, and the eyes aren't consistently sized or aligned. Be sure to take a look at them before you take it to the register. The gold hard plastic torso is also barely a different color than the arms, and depending on the light you might not even notice. 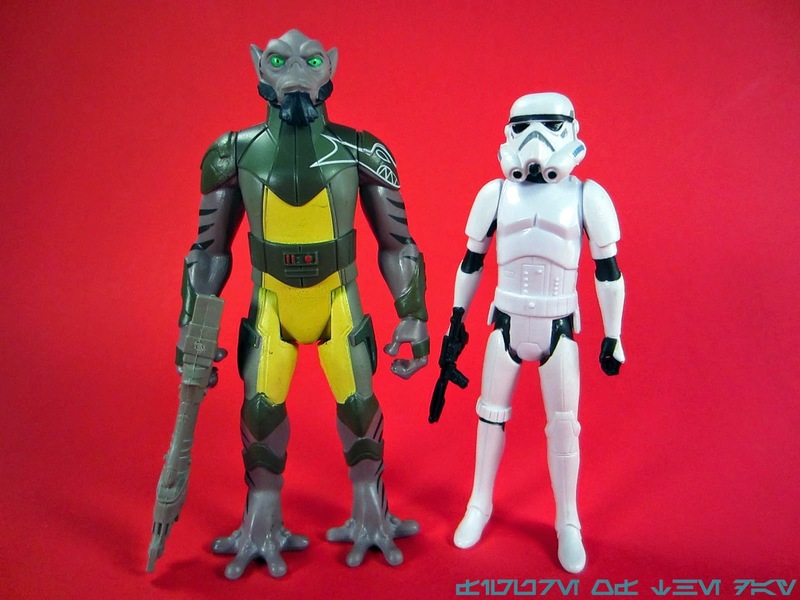 It's one of the better C-3POs overall and I assume as not-vac-painted ones go, is going to look better down the road. Some of the gold paint has a strange molting process over time where it starts to molt, turn green, and liquefy - but not always. Gold paint now makes me nervous - so I'm happy this one is unpainted. I don't have a lot else of value to add here - it's a decent take on the figure, it stands and sits, and the quality for a cost-reduced assortment is on the happy side of acceptable. I like it, and I think I'll keep it around to fidget with on my desk. 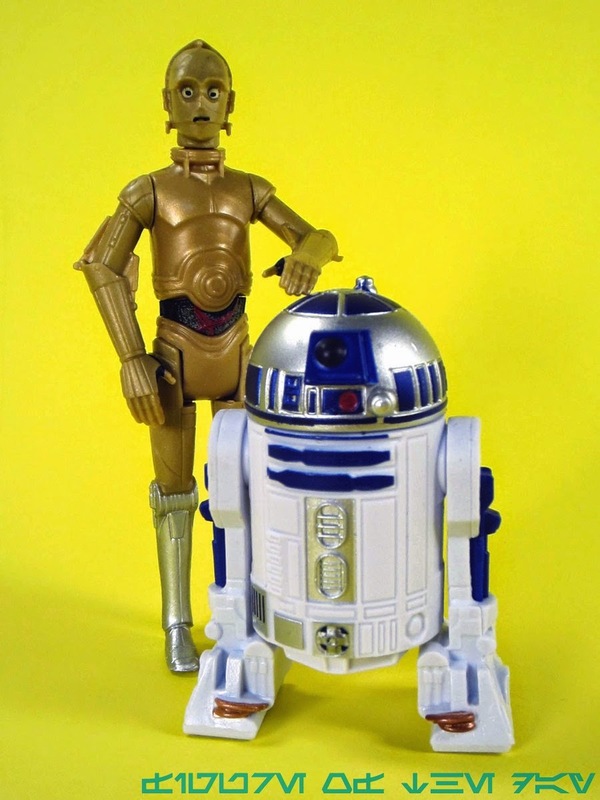 I suggest getting this set, but I also have an unreasonable love of the two droids from the original trilogy. 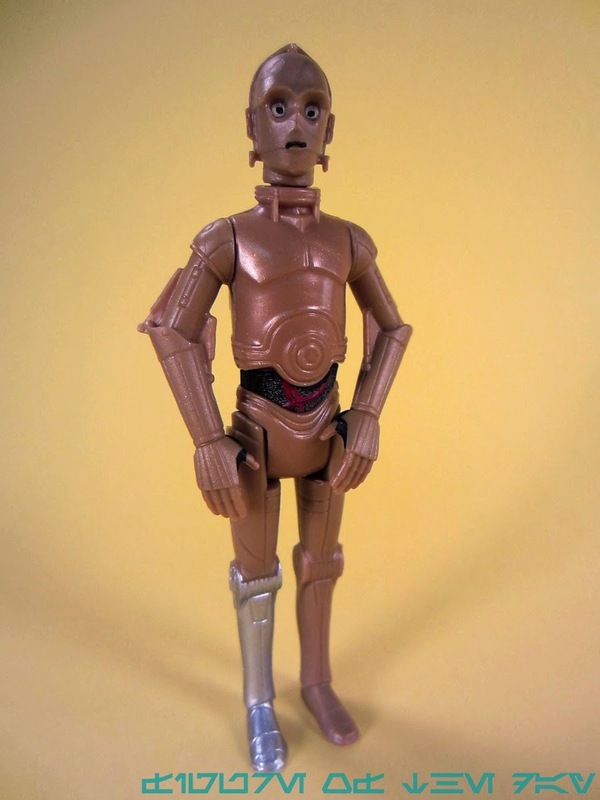 It's a pretty good figure, so if you think you might need a new C-3PO this is a decent one to snag. 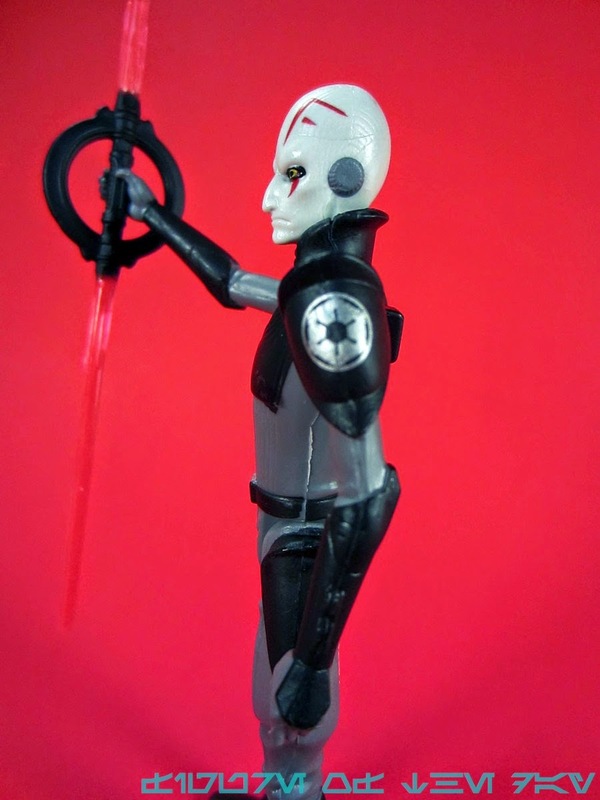 Commentary: The first figures of the "TIE Pilot" rebranding of The Black Series are here... and much like the first series of the orange-striped series it's kind of a letdown. 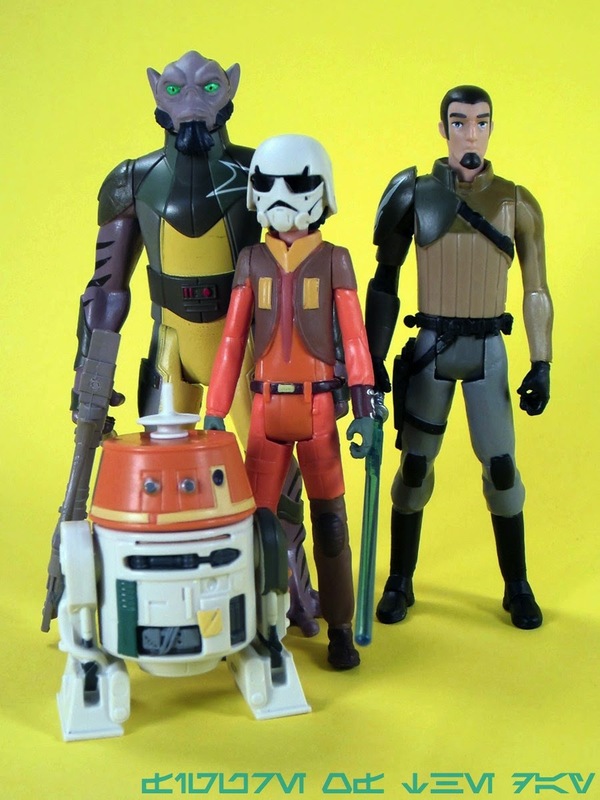 Four of the six figures are repacks, Hoth Luke is basically just a new head, and R5-G19 is a redeco of the venerable build-a-droid mold - so no 100% new molds here, kiddies. 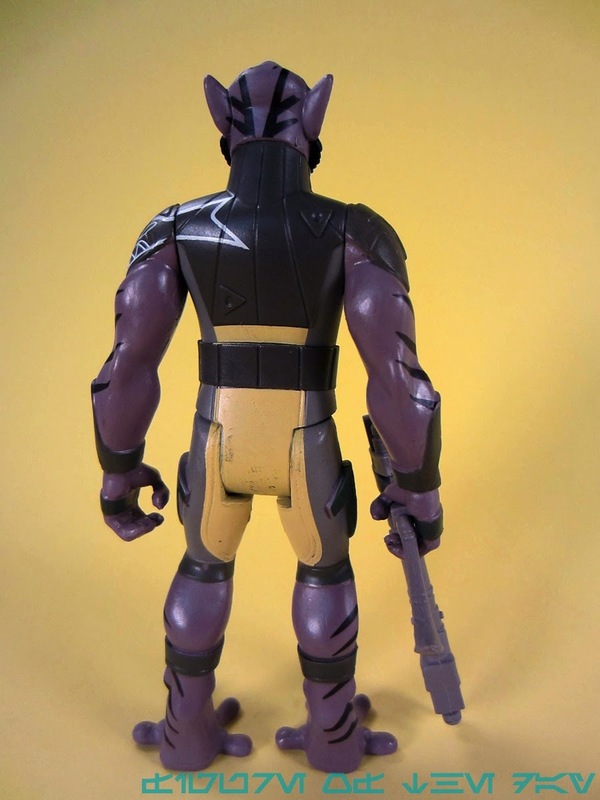 Word on the street had it that a new head is about 30% of a figure's tooling budget, and if that's still accurate this is still an underpowered wave. 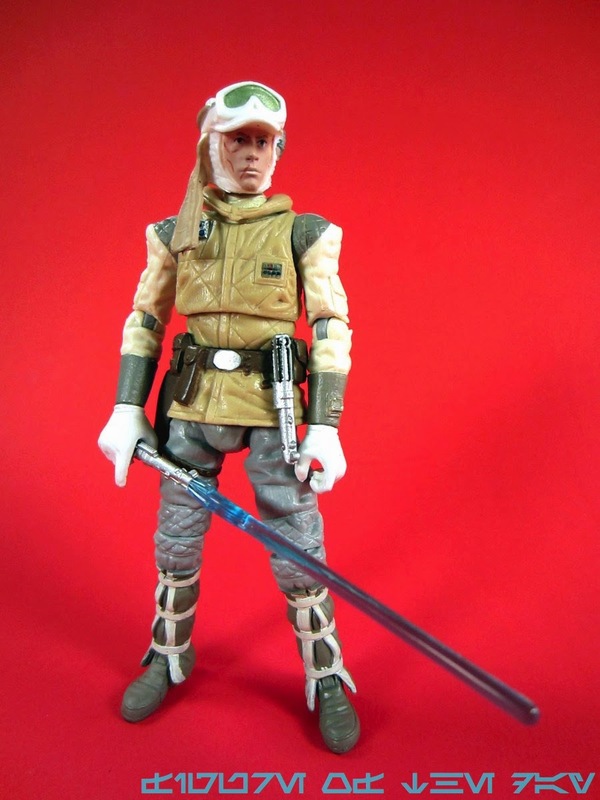 This is why I won't miss the 3 3/4-inch The Black Series line when it becomes unprofitable, and I hope that those "collector characters" get rolled up into Saga Legends. 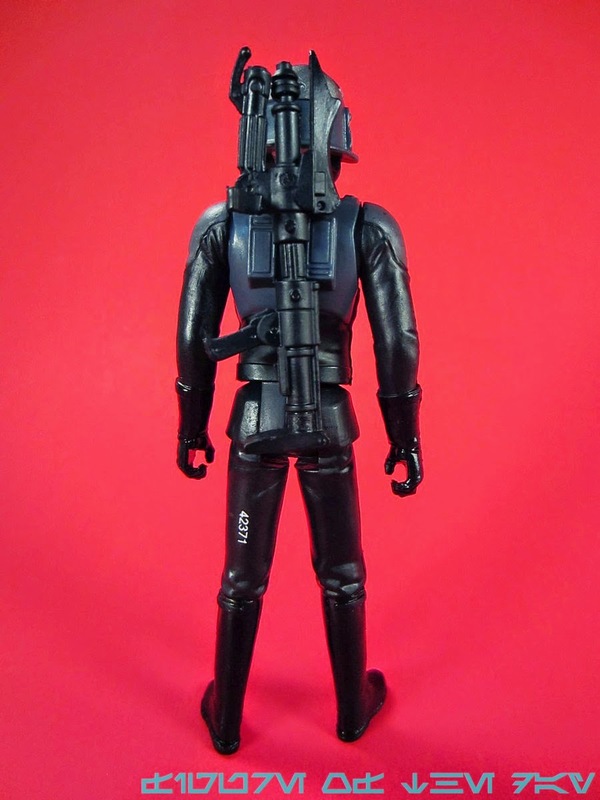 (Don't get me wrong - I'm not saying I don't want a super-articulated Mosep, but a $6 Mosep that actually shows up in stores sounds better than a $12 one that doesn't.) Oh, one other thing - I got a sealed case of this wave, and three clear pieces of tape are used to hold the bubble in place on the front of the card, despite the glue seemingly being more than enough to the cardback. It's ugly, and it's excessive. 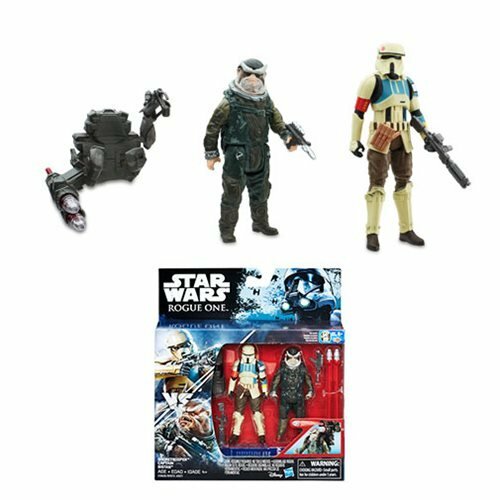 For a collector line, again, it seems like Hasbro is struggling to put out something that's as appealing as previous efforts (Legacy, Vintage, 30th, etc.) Also, there continue to be no co-sells on the packaging. But let's talk about this figure. 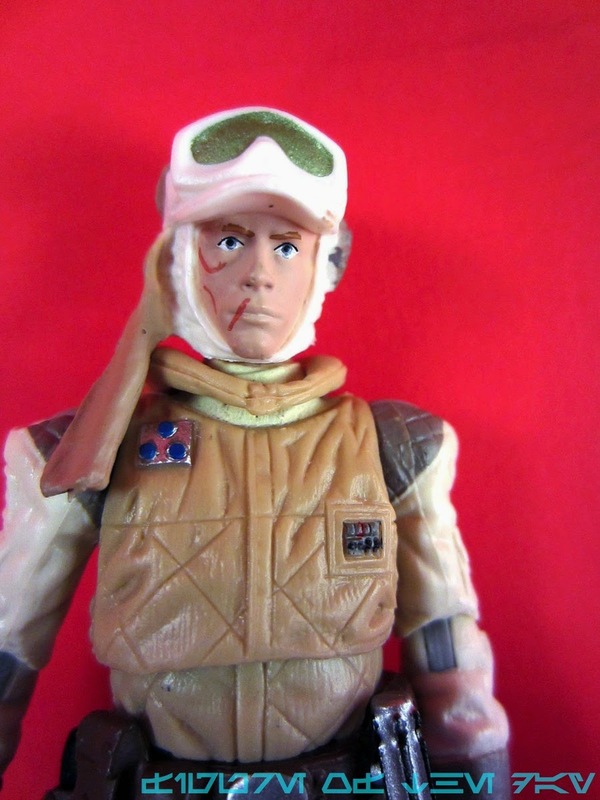 Figures like this one are the reason that I can never be angry Hasbro hasn't done something. 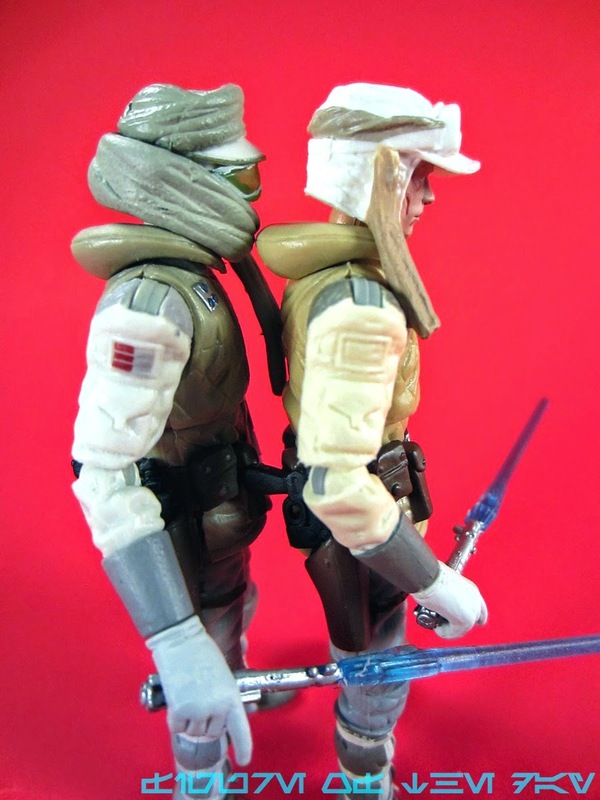 We're getting as close to everything as Hasbro seems to be willing to must, but there's some weirdness here. 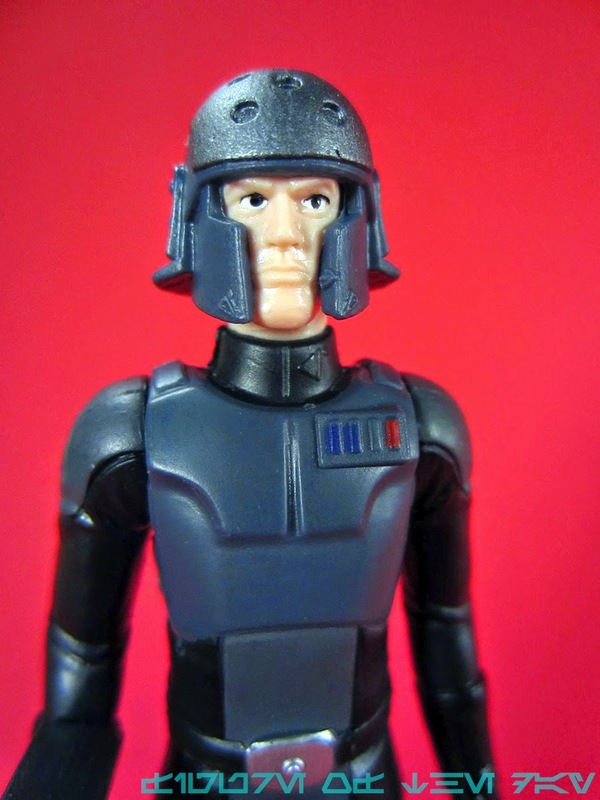 R5-G19 doesn't appear on his own cardback - Hasbro got a picture of another R5 unit. The markings are different. 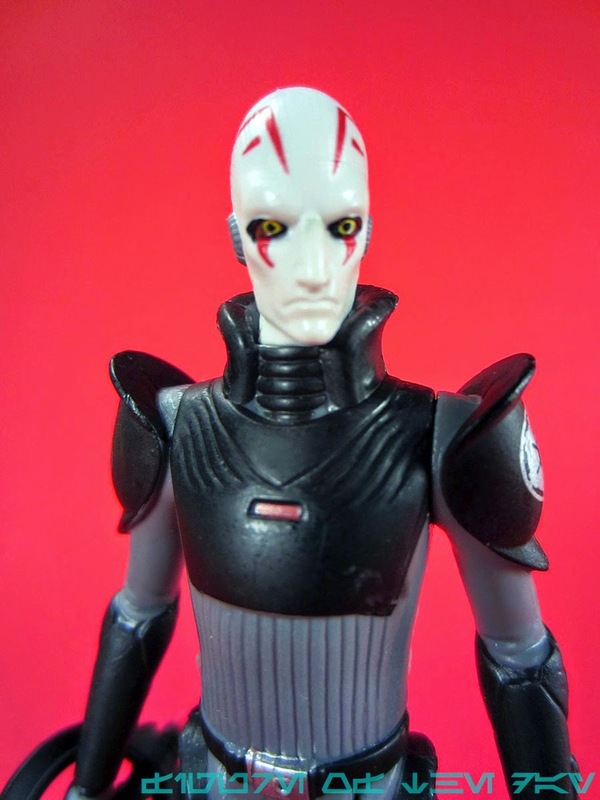 If you look online you'll see images of a similarly colored droid with different markings than that of the picture used for the cardback - so this means Hasbro found an even more obscure droid and made it, and there's still that other one with the different markings to do, if Hasbro or a customizer is so inclined. This actually makes me pretty happy - the error means there are more droids, and more droids mean I have a reason to get out of bed in the morning. 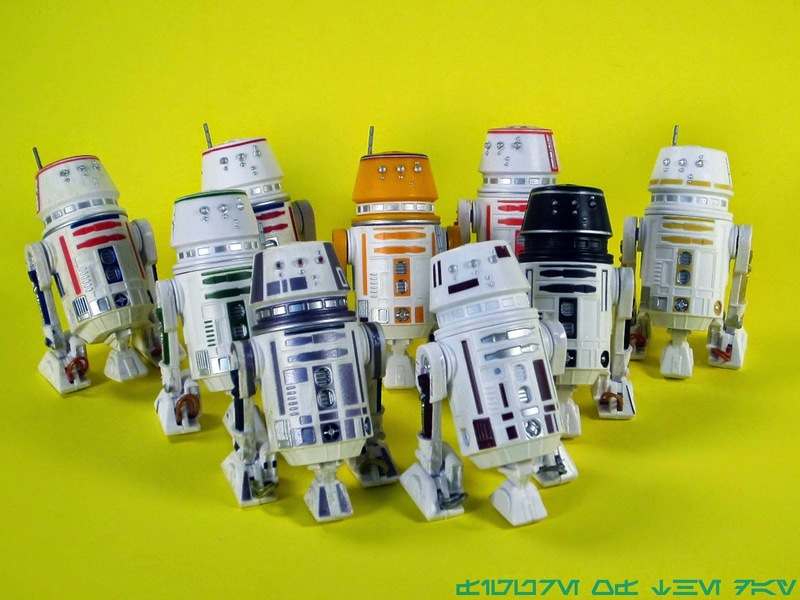 More droids for everyone! ...if you can find them for sale. This body has been used for numerous figures, with the dome making its debut as the orange R5-A2 unless I'm forgetting one. It has also been used for R5-C7, R5-D4, and numerous Star Tours figures. 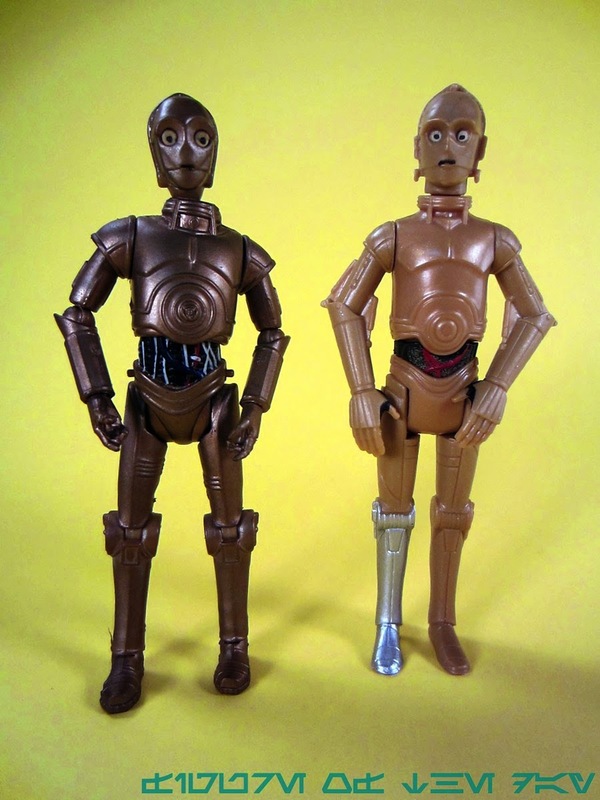 You get a removable dome, removable legs, and a central removable third leg - and no other accessories. Deco matches the movie with sparse dark burgundy markings as well as silver panels and other highlights. It's sparse, but largely good. 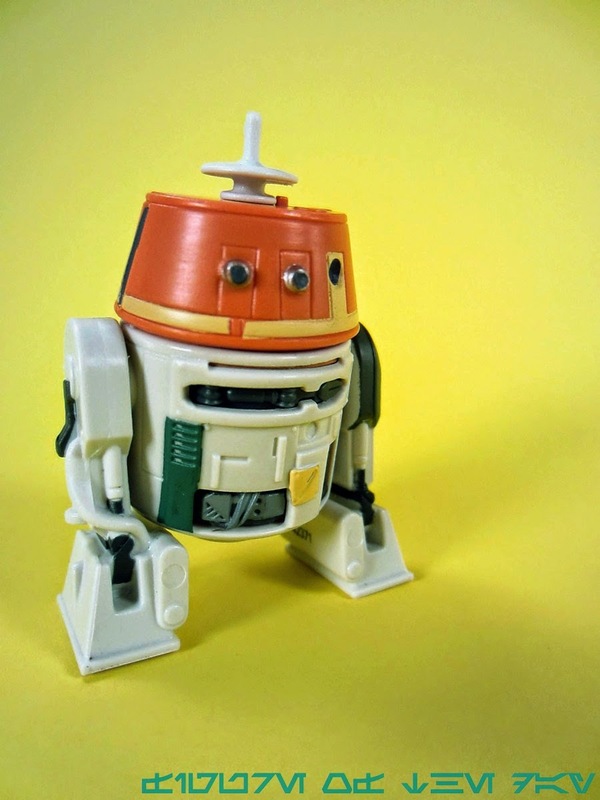 It also means the build-a-droid molds are still usable and Hasbro has no real valid reason to not make those "lost" Droid Factory robots from a couple of years ago... but I digress. 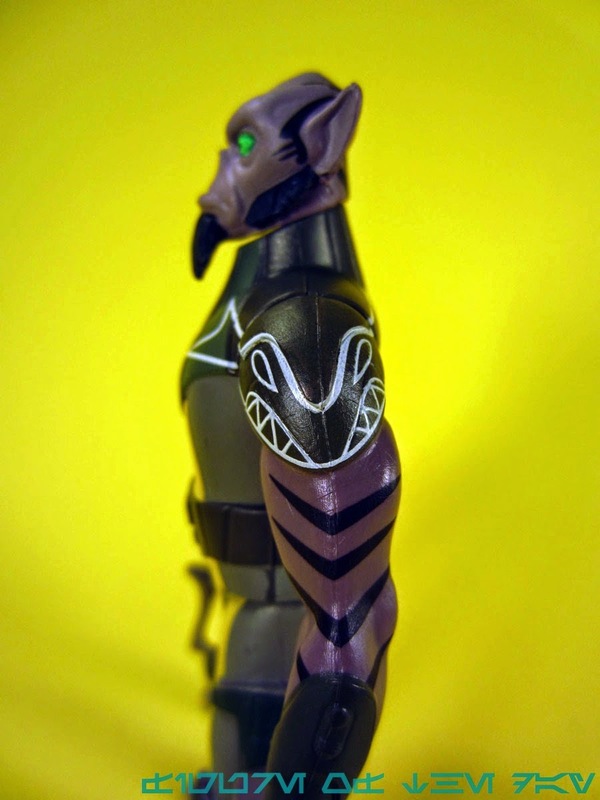 This is a neat figure, you don't have it already, and I would suggest ordering one online before it vanishes. 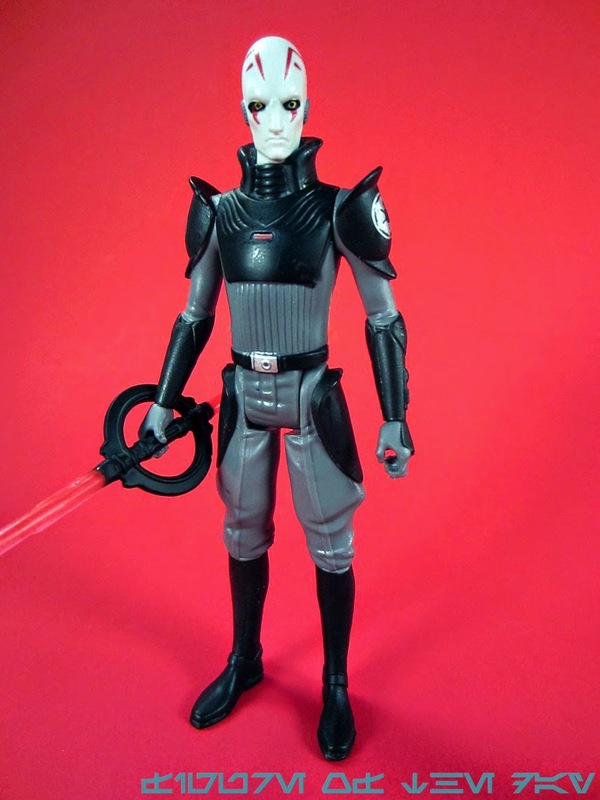 It's neat, and while I have to assume Hasbro will warm up to the idea once more that easy repaints like this one are a great way to make long-time collectors happy with "something new" with a minimal investment on their part, I also assume that this is all going to come to an end when the focus shifts to annual new movies. The golden age has lasted for nearly two decades, friends, and it's probably not going to last for much longer. 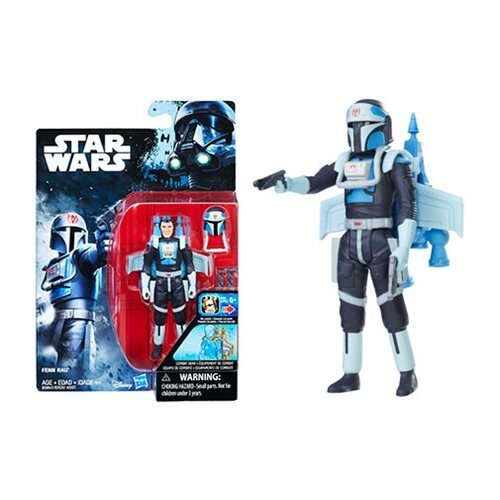 I'm pretty irritated that we're seeing Hasbro spend a lot of development on new cardbacks and new production without new figures to go in them. 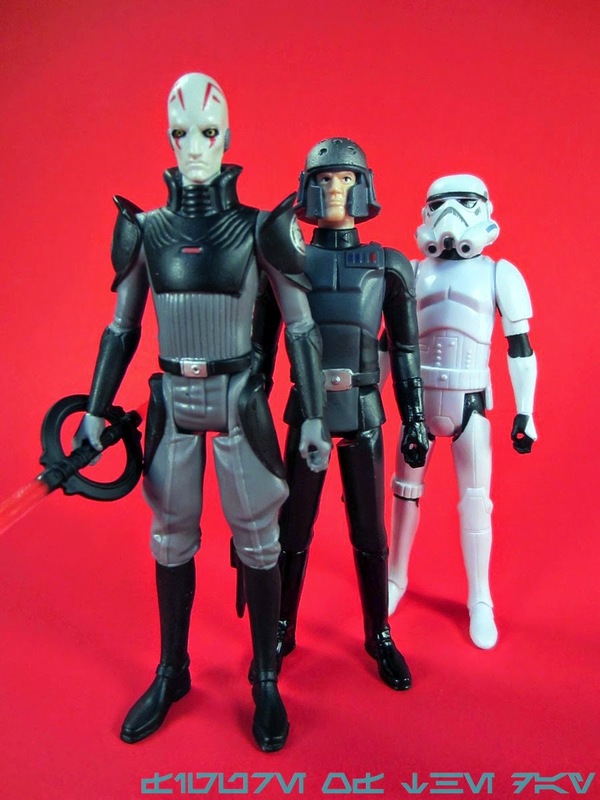 Don't get me wrong - I'm happy Malgus and Starkiller are back for those who missed it, and for the sake of argument let's say people wanted a third wave with Black Series Yoda at 2 per box and a second with Vader at 2 per box. (Which is smart on their part.) 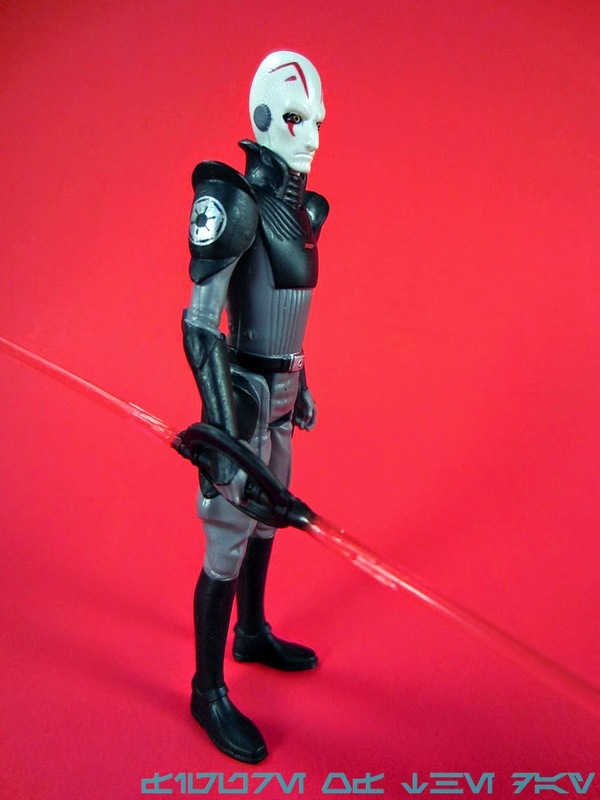 But getting only 2 new figures in a wave is kind of painful, particularly when only 1 - this one - is an unquestionably new character and from the look of things, probably the last new movie character to get a 3 3/4-inch figure of 2014. For those keeping track, that makes 3.